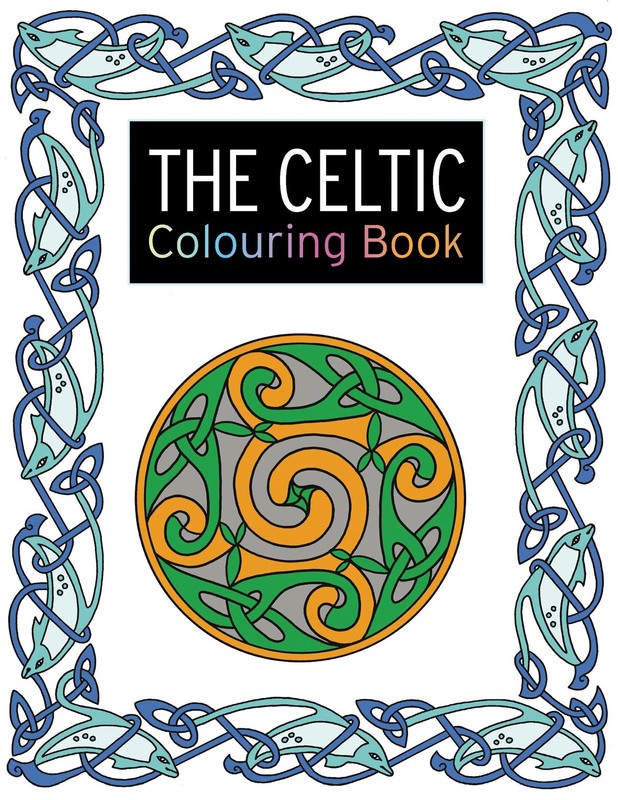 Colouring isn't just for children anymore! The designs are classic and amazing. but with an up to date design. Each of the designs is on one page and the reverse is blank. you can cut them out and use the design how you like. It's amazing how relaxing and meditive colouring is. decorate my husbands card for his birthday. I think the designs would look really good on multiple things. They'd also be brilliant to use for wood burning. There are so many different designs for you. They have different themes for different times of the year. so lots for you to choose from! as I put them to good use :-). You are more than welcome, it's a fantastic book :-). Fantastic! I love getting to more addicts.